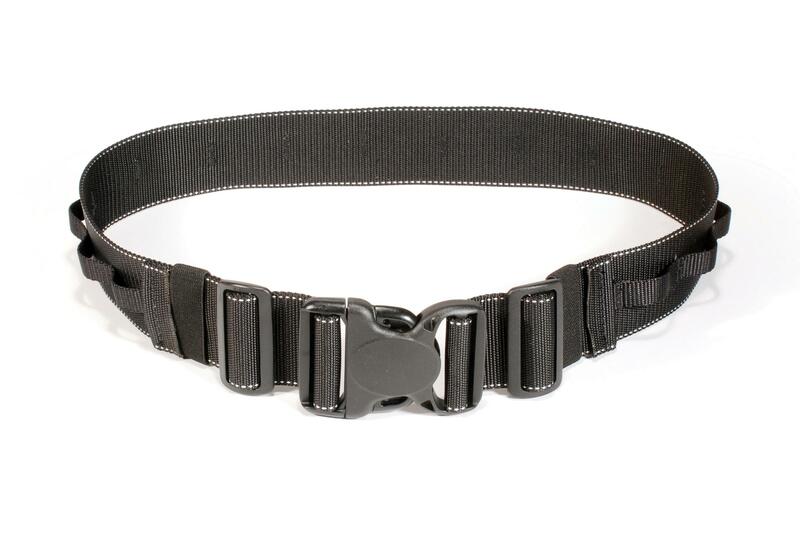 The Thin Skin Belt™ V1.0 is an unpadded waist belt is 5cm / 2" in width, and allows you to "Rotate or Lock" Skin™ and Modular™ System components for even weight distribution around the belt. For extra support you can use the Thin Skin Belt™ with the Pixel Racing Harness™ (sold separately). You can choose from a combination of Skin™, Modular™ or Multimedia™ components which can rotate around the belt, or lock into position using the webbing loops. Rotating the components around your body increases your ability to change lenses, accessories, and more.